Cleantech Venture Day is the first and the biggest cleantech investment event in the Nordics. It’s organized on 3–4 June in Helsinki, Finland, in connection with the World Circular Economy Forum. We have brought together hundreds of investors with the leading Nordic cleantech companies since 2006. So far more than 250 companies have pitched in front of international investors and received over 600 MEUR worth investments after the event. 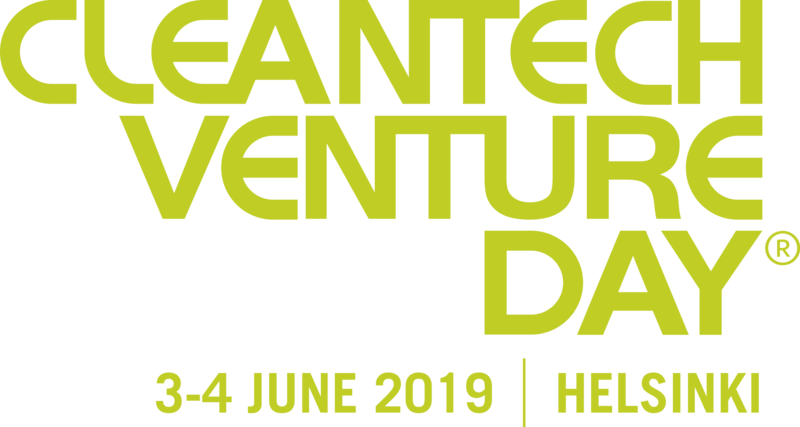 This draft agenda of Cleantech Venture Day 2019 and will be updated continuously until the event. 15:00 – 17:30 Meet your peers at the Cleantech Venture Day Investor and Corporate only pre-event at the Banquet Hall of NewCo Helsinki. The afternoon includes insights to latest cleantech innovations and trends and plenty of time for networking. Taking a company public is often seen as difficult, time consuming and expensive. Still hundreds of companies worldwide do it successfully every year. Nasdaq Helsinki warmly welcomes you to Cleantech Venture Day pre-event at the beautiful Exchange Building in Helsinki. Opening words and Networking between all Cleantech Venture Day attendees, hosted by the City of Helsinki. 14:00 – 15:30 World Circular Economy Forum Session: INVESTING IN CIRCULAR ECONOMY BUSINESSES All Cleantech Venture Day guests are invited to the WCEF invitation only session in the main hall. Parallel Meetings in the meeting area, Coffee and Networking in Veranda. 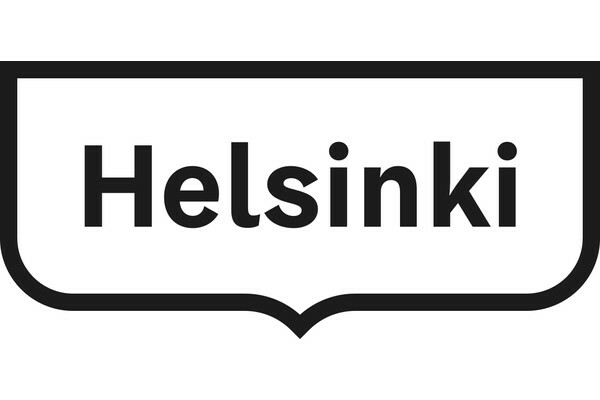 Hosted by Helsinki Metropolitan Smart & Clean Foundation at Allas Sea Pool. Official side event of the World Circular Economy Forum.